Order in the next 3 hours, 17 minutes an 14 seconds for same day shipping. 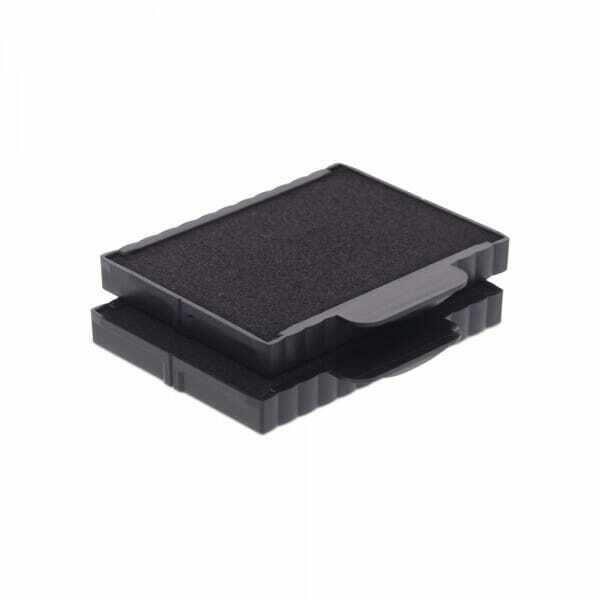 New ink pads, which are suitable for both the Trodat Professional 5207 and 5470 Rubber Stamps. Replacement ink pads are supplied as multi pack of two. New 6/57 ink pads are available in an array of colours: black, blue, green, red or violet. As well as dual colour red and blue pads, which are perfect for date stamps. Dry felt pads are suitable for special inks. Customer evaluation for "Trodat Replacement Pad 6/57 - pack of 2"